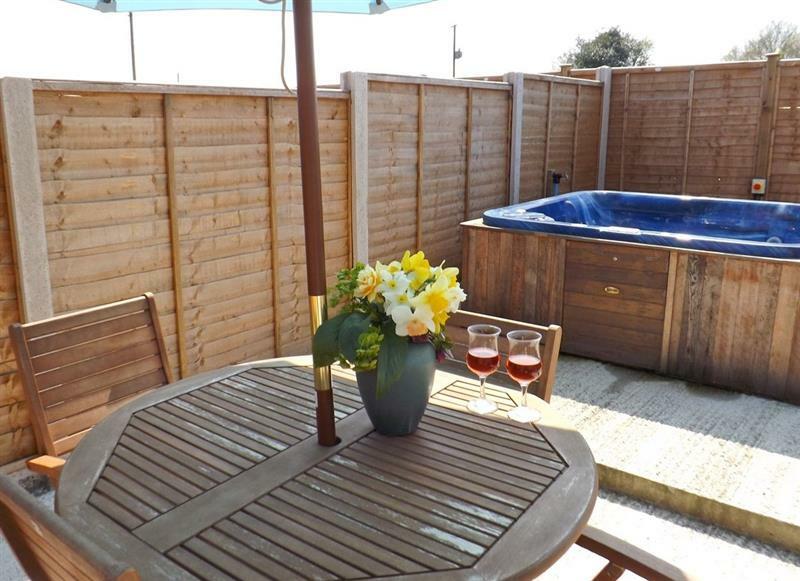 Preswylfa sleeps 10 people, and is 31 miles from Corwen. 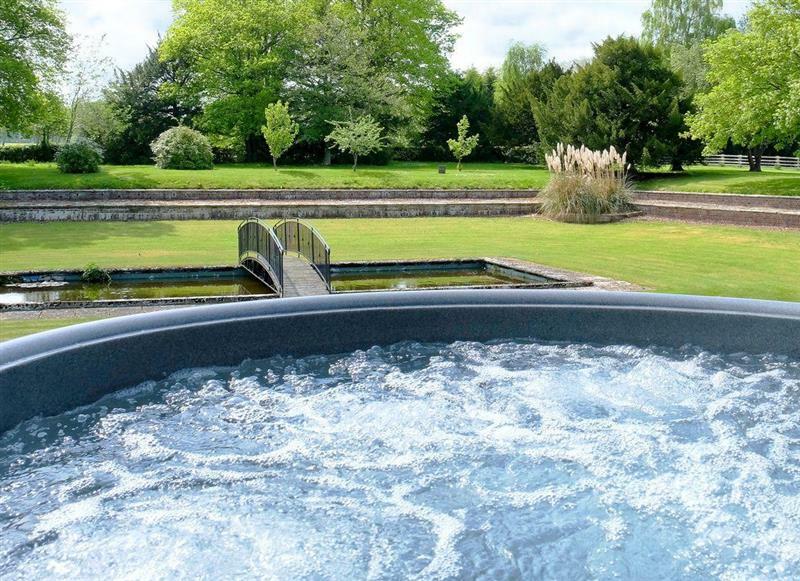 Bryn Tanat - Parkland Lodge sleeps 8 people, and is 30 miles from Corwen. 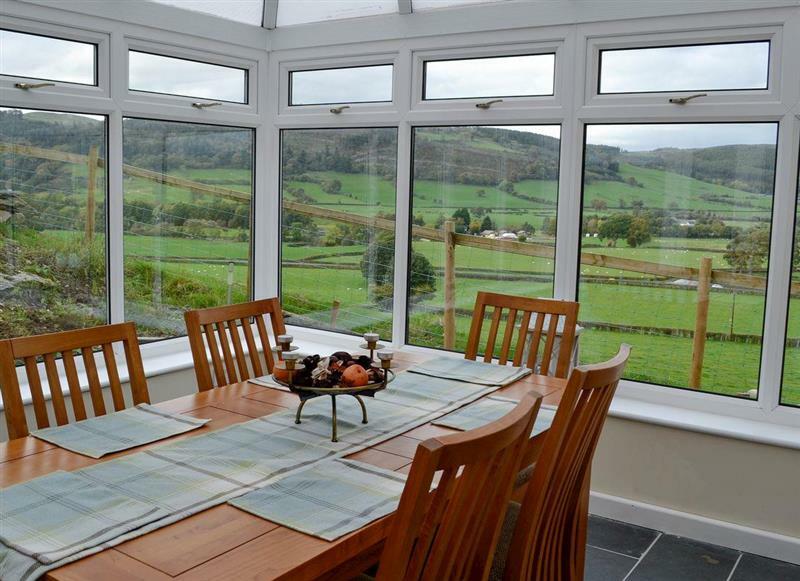 The Coach House sleeps 6 people, and is 33 miles from Corwen. 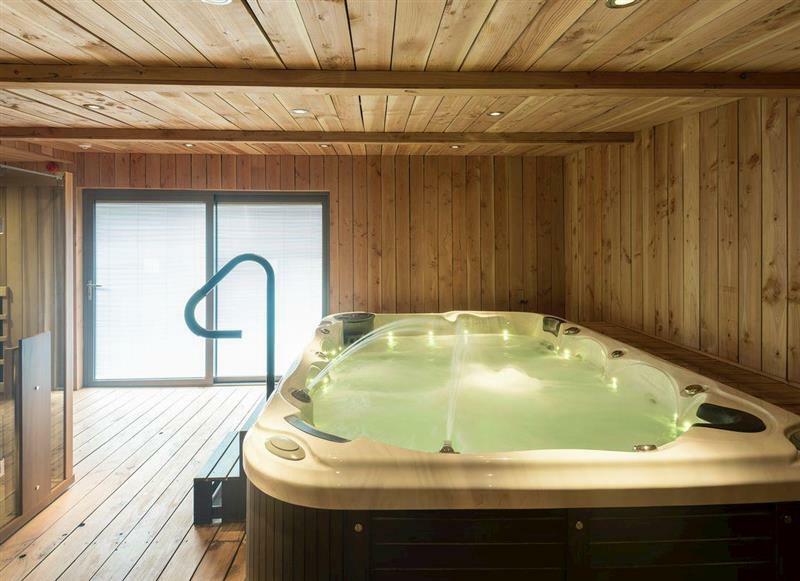 Upper Valley Barn sleeps 16 people, and is 19 miles from Corwen. 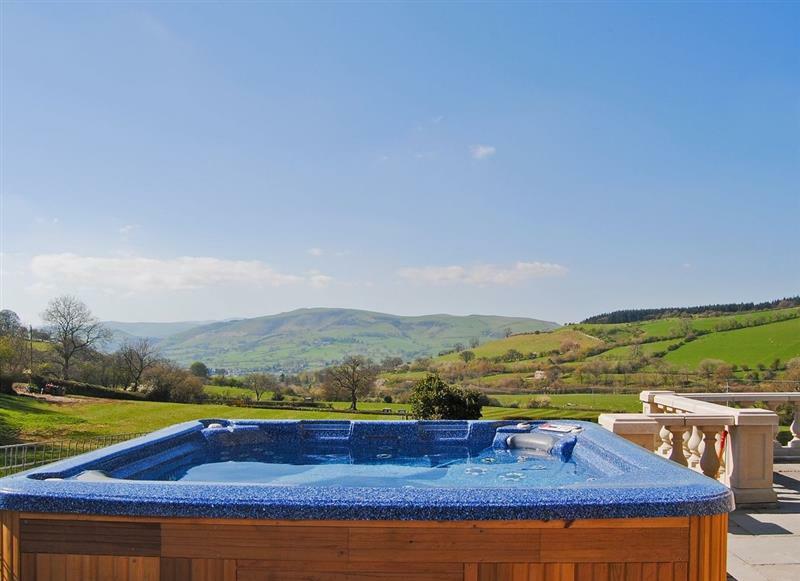 Bryn Tanat sleeps 28 people, and is 33 miles from Corwen. 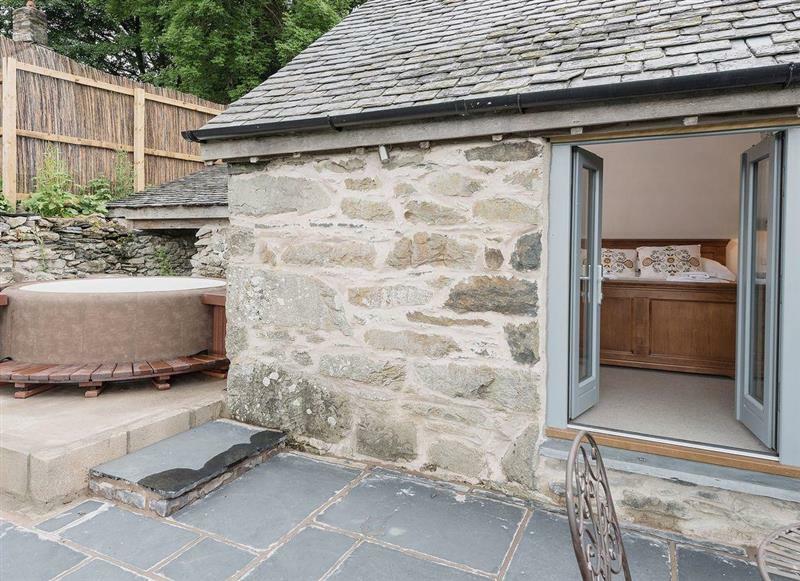 Brithdir Cottage sleeps 2 people, and is 30 miles from Corwen. 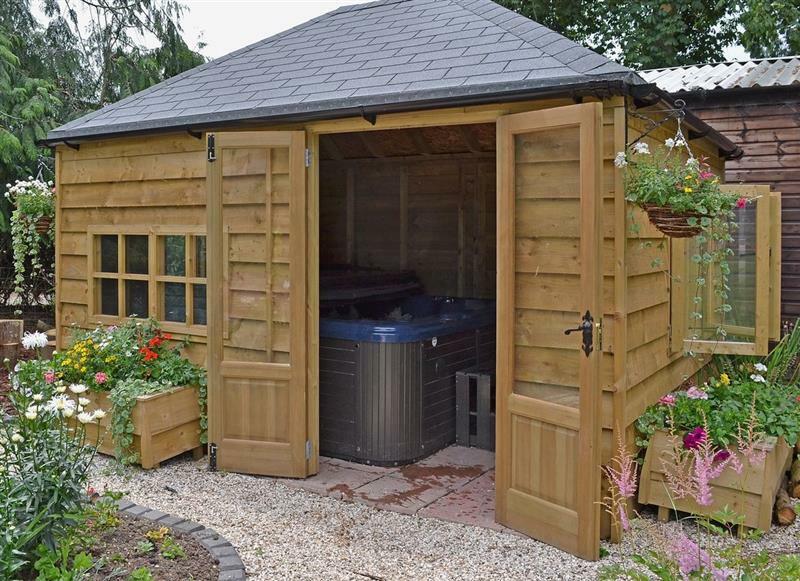 Summer House sleeps 4 people, and is 24 miles from Corwen. 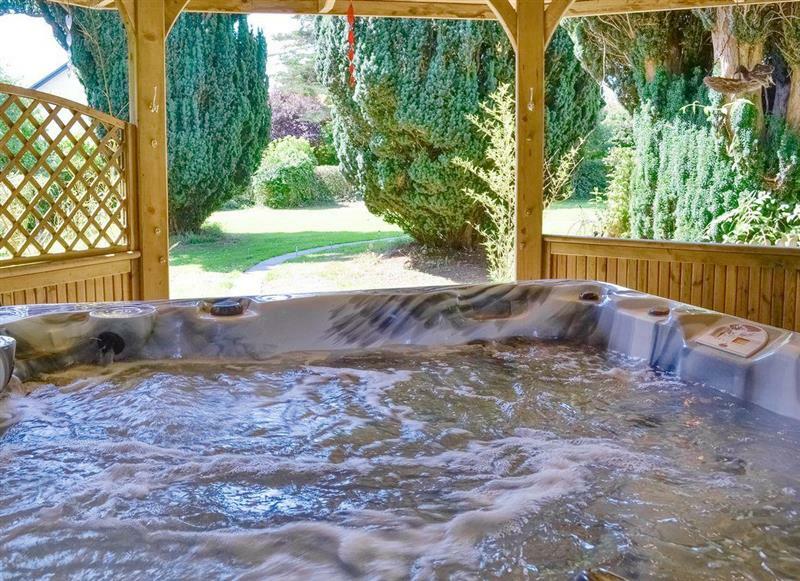 Birchfield sleeps 10 people, and is 27 miles from Corwen. 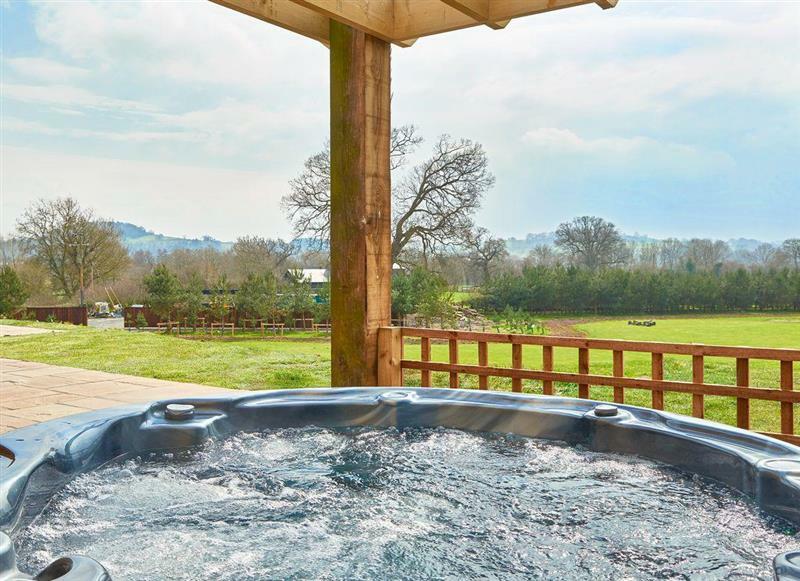 Bougheys Barn sleeps 8 people, and is 31 miles from Corwen. 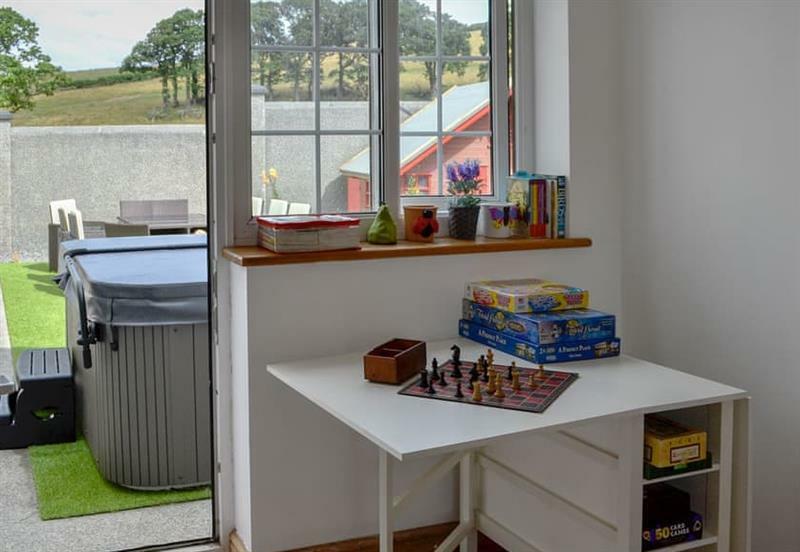 Pickpocket Hall sleeps 4 people, and is 31 miles from Corwen. 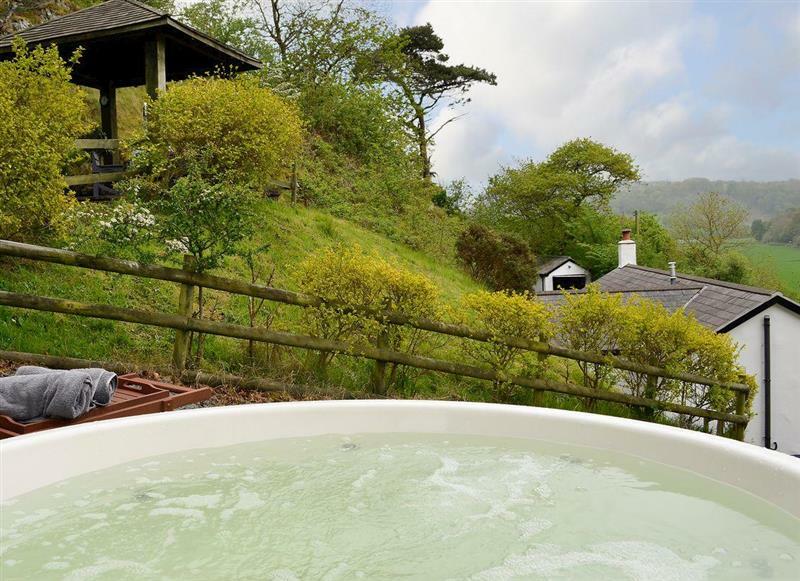 Bryn Aled sleeps 4 people, and is 24 miles from Corwen. 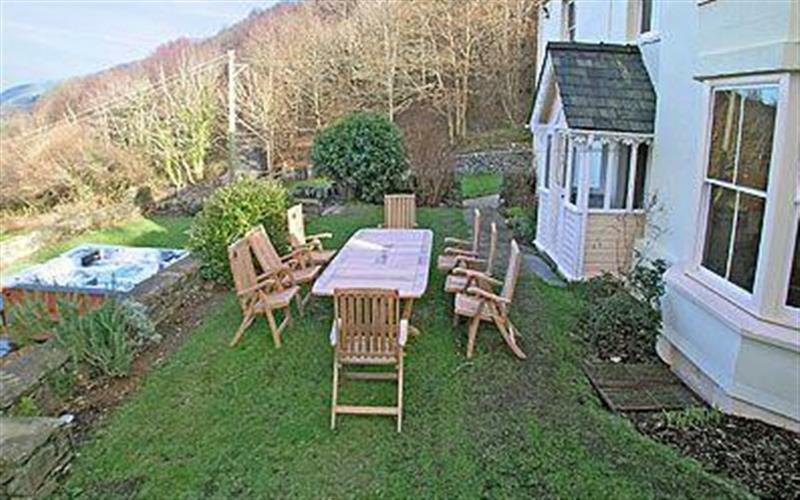 Tyn y Ffridd sleeps 8 people, and is 7 miles from Corwen. 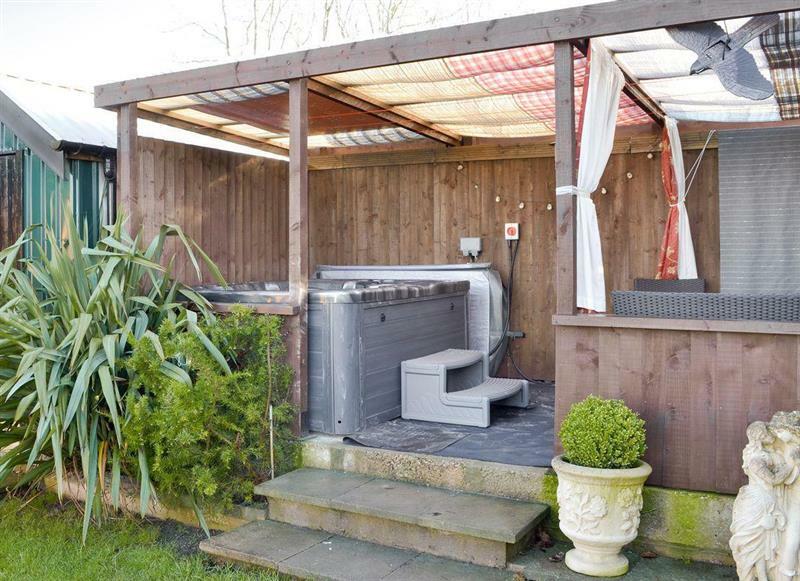 Graig Llwyd sleeps 4 people, and is 26 miles from Corwen. 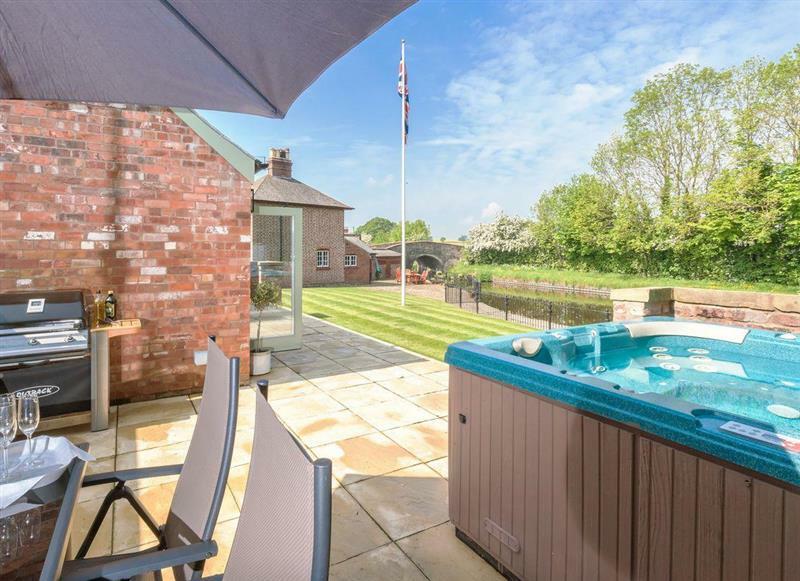 Canal View sleeps 4 people, and is 30 miles from Corwen. 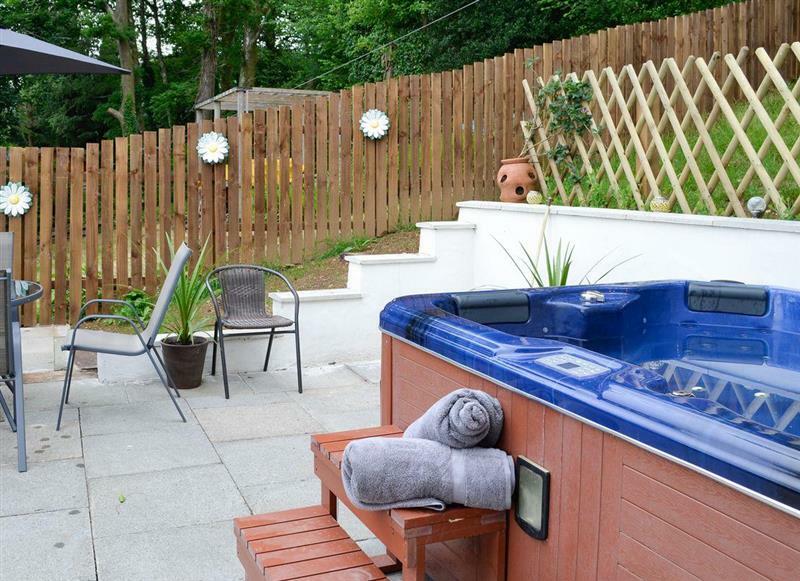 Bryn Rhydd sleeps 12 people, and is 25 miles from Corwen. 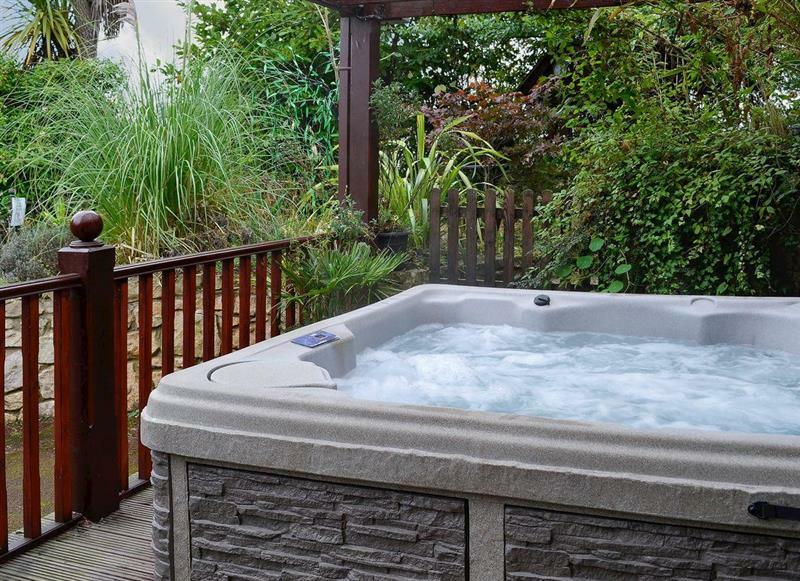 Clawdd Offa sleeps 9 people, and is 23 miles from Corwen. 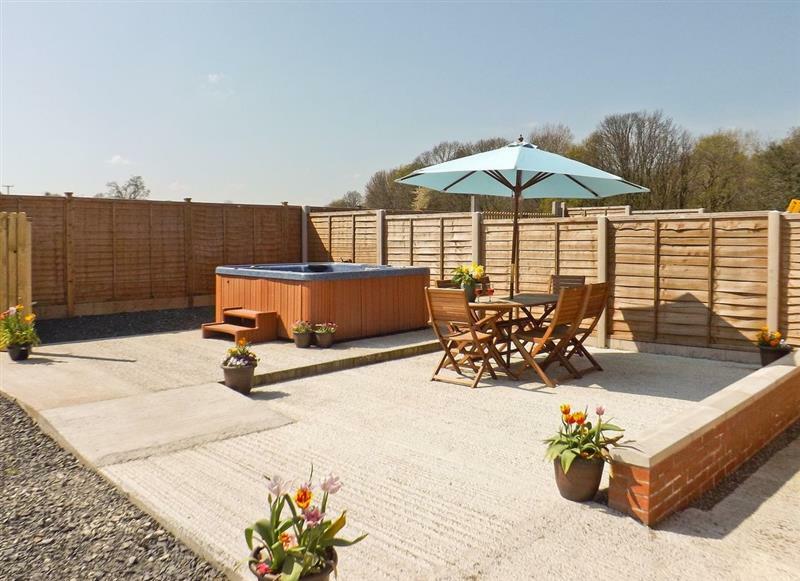 Castle Farm Cottages - Woodpecker sleeps 5 people, and is 26 miles from Corwen. 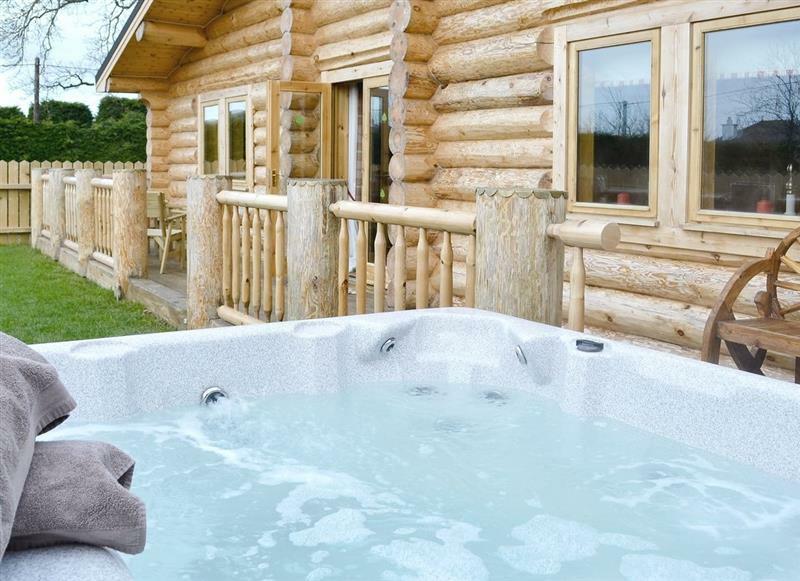 Fir Tree Lodge sleeps 4 people, and is 31 miles from Corwen. 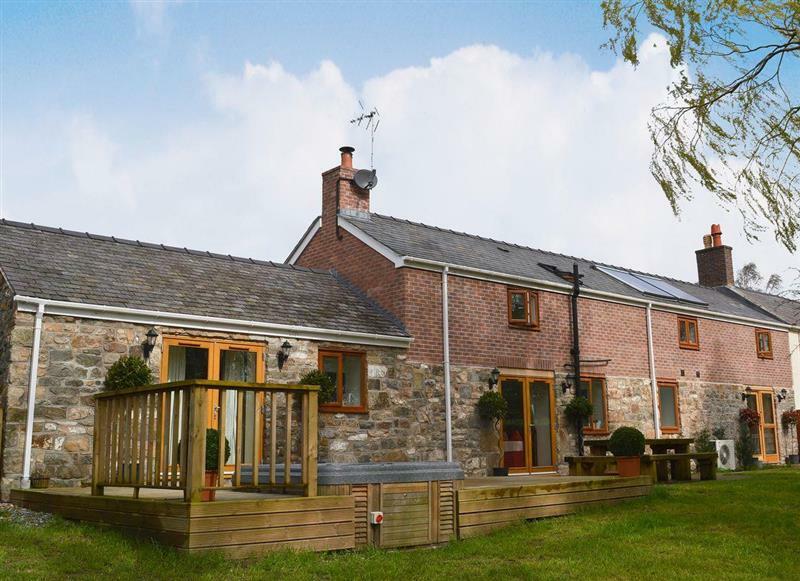 Craigllwyn Farmhouse sleeps 11 people, and is 30 miles from Corwen. 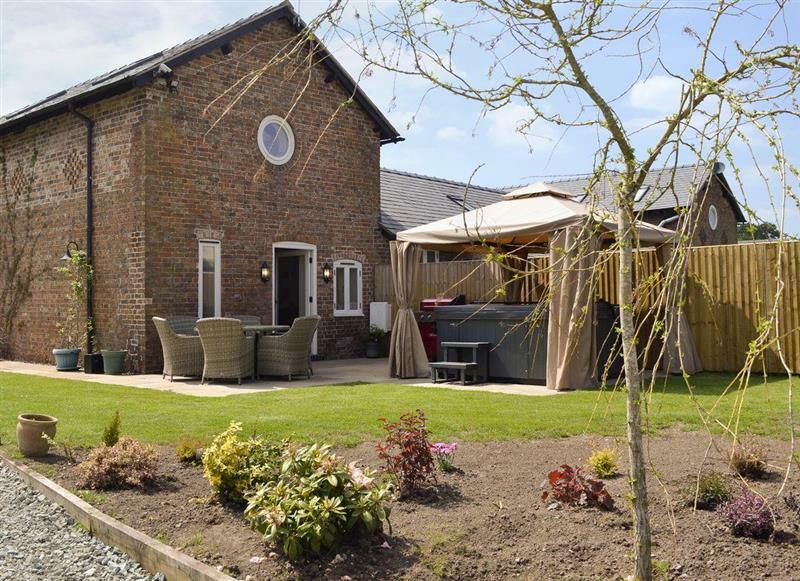 Castle Farm Cottages - Nuthatch sleeps 4 people, and is 26 miles from Corwen. 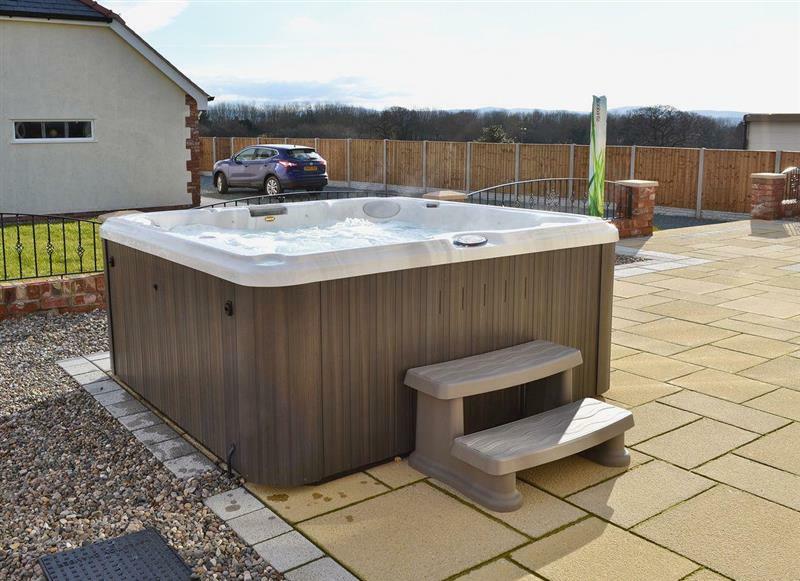 Acorns sleeps 2 people, and is 31 miles from Corwen. 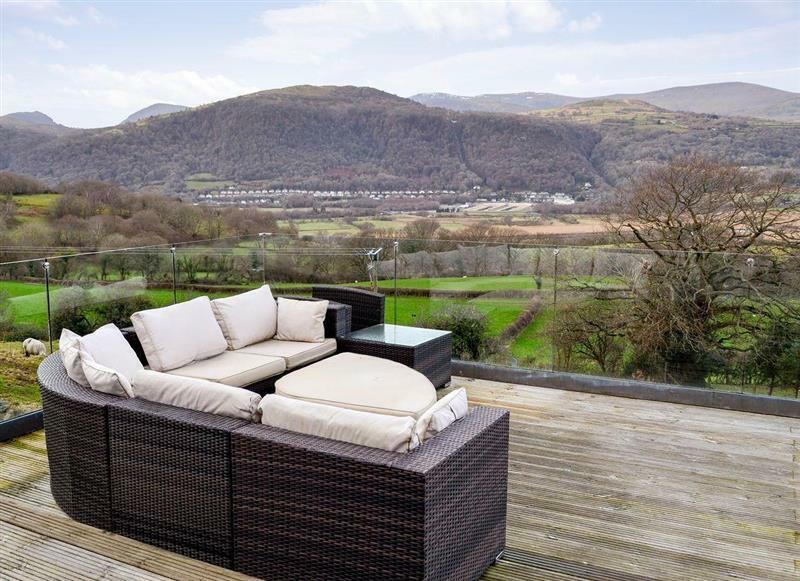 Hafan Bach sleeps 8 people, and is 31 miles from Corwen. 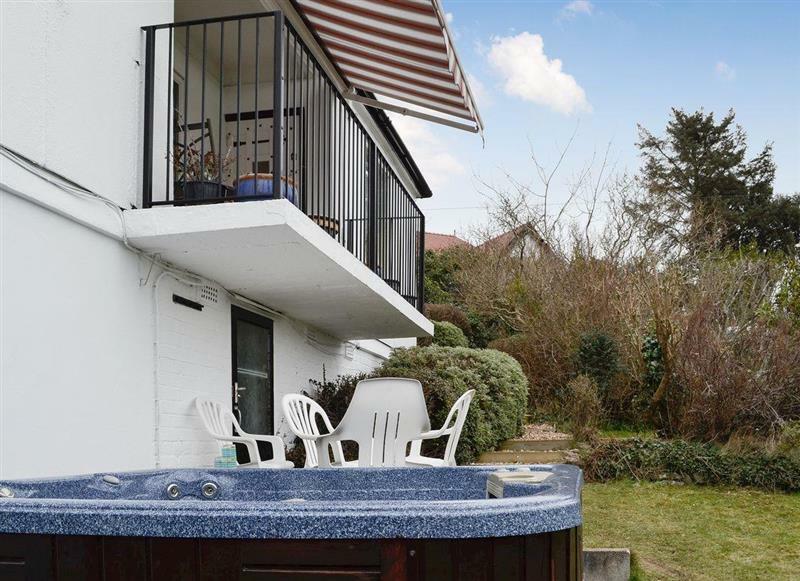 Bryn Hyfryd sleeps 7 people, and is 21 miles from Corwen.